BLH Recognizes American Heart Month | BLH Technologies, Inc.
Rockville, Maryland –– February is nationally recognized as American Heart Month for very important reasons. Heart disease is the leading cause of death for both men and women, but heart disease is preventable and controllable. According to recent reports from the American Heart Association, one of every four deaths in the United States results from heart disease, with about 600,000 people dying from the disease per year. Other negative outcomes resulting from heart-related illnesses include high health care costs and a lower quality of life for many Americans. 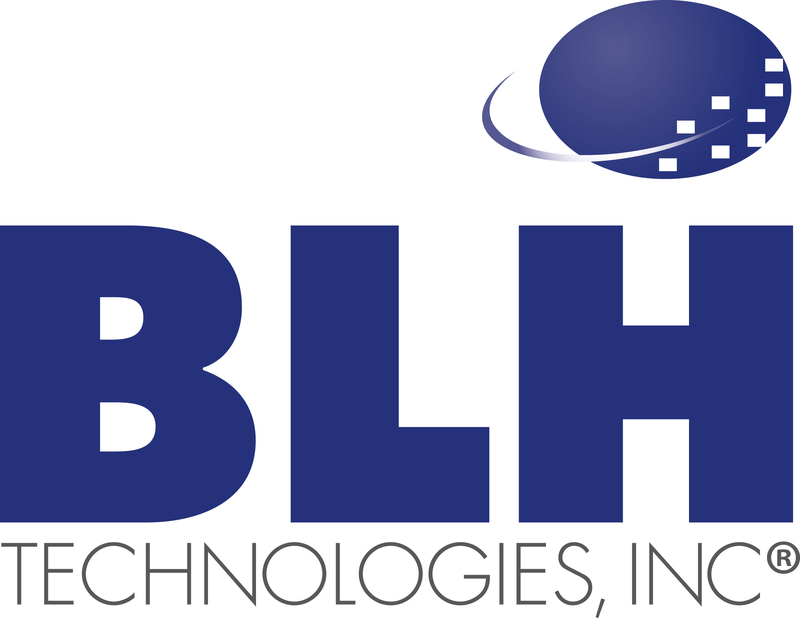 BLH Technologies, Inc., as a provider of global public health research, communication services, and advanced technology solutions, recognizes the importance of fostering public awareness related to important health issues, such as heart disease, and of supporting research to further our understanding of the factors that influence negative health outcomes. We conduct research, monitoring and evaluation, and communication activities in support of our clients’ work to combat heart disease and other issues of public health concern and have participated in national and international public health events focusing on various health issues. We also understand that the first steps to improve health start locally. We are proud that the death rate due to heart disease in Montgomery County, Maryland, is among the lowest in the country. To ensure that our workforce and community maintain good health, BLH joined the Healthy People 2020 Consortium in 2012, has participated in community marathons and social events supporting local charities, and launched a company Wellness Program to encourage healthy behaviors at the workplace and in our community.